The iridophore cell is one type of reflective pigment cell that is found in many different kinds of animals including reptiles, invertebrates, insects and fish. Also called a guanophore, these cells contain reflecting platelets made of crystalized purine deposits, specifically guanine, hypoxanthine, and adenine. Depending on the stacking composition, orientation, size, and form of the cells, iridophore reflections can produced blue, green, red, and khaki colours. They appear iridescent and metallic because the cells polarize, possibly due to temperature changes or hormonal changes, thus displaying the reflected and refracted sunlight at different angles from cell to cell. 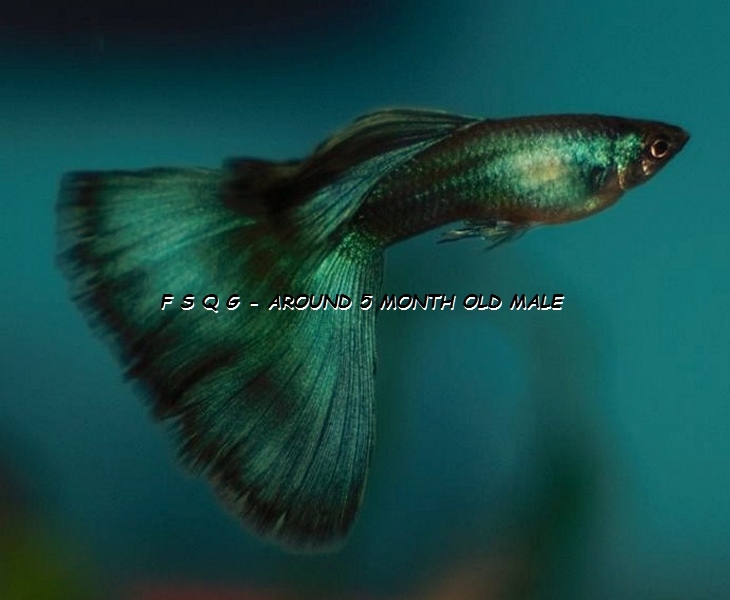 This entry was posted in Guppies anatomy & genetics and tagged Guppies and Genetics, Guppy Genetics, Guppy Usa, Iridophore, Iridophores, the cell. Bookmark the permalink.